Waite, P.B. et al. 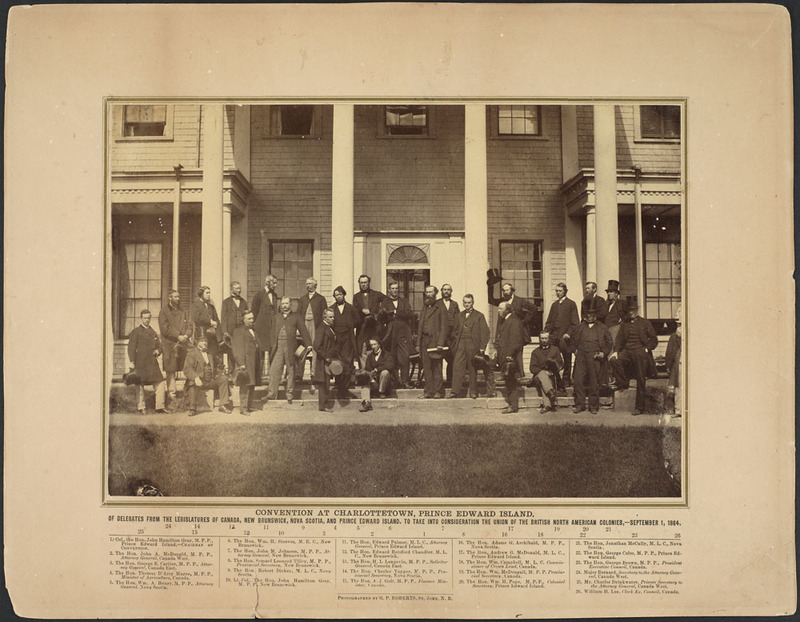 "Fathers of Confederation". The Canadian Encyclopedia, 24 January 2018, Historica Canada. 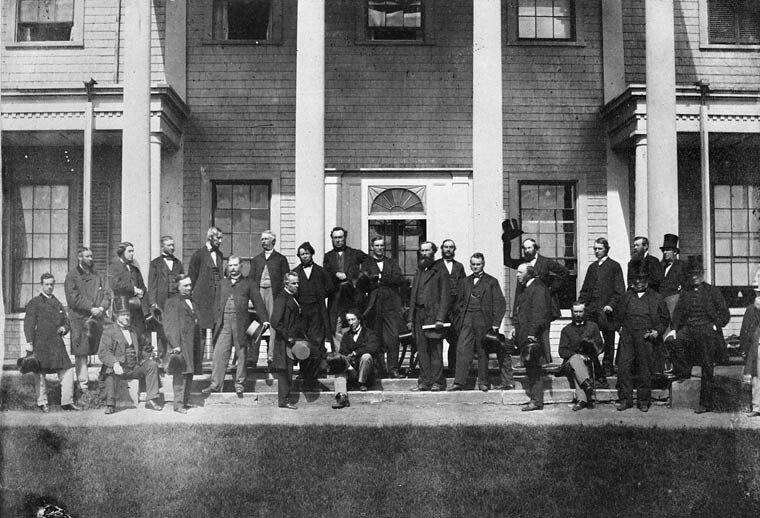 https://www.thecanadianencyclopedia.ca/en/article/fathers-of-confederation. Accessed 22 April 2019.